Beer #2540 is an indian pale ale brewed by Naparbier in Noain, Spain. A sessionable IPA at just 4.2%, this is a refreshing ale, aromatic as well as tasty. Lots of tropical fruit, a little on the sweet side, some bitterness. Very easy drinking. 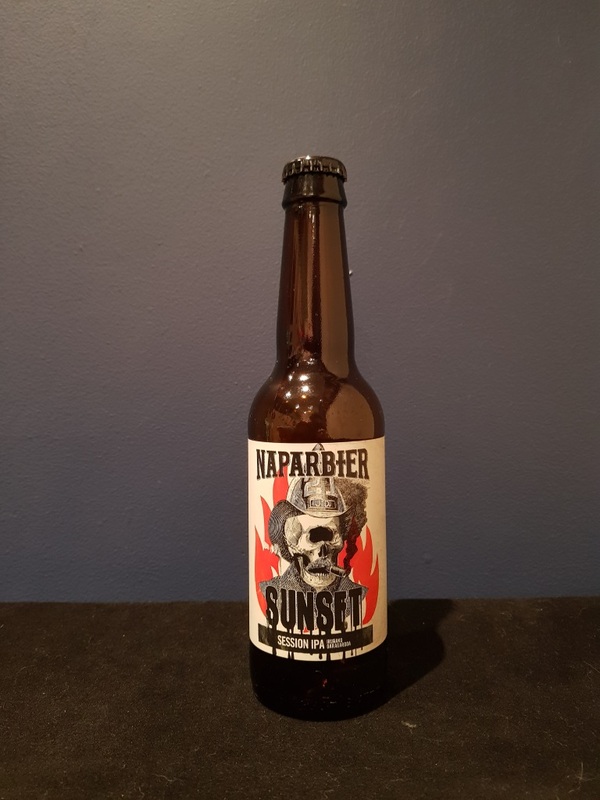 The bottle size is 330ML with an alcohol content of 4.20% (containing approximately 1.10 AU / 1.40 UK standard drinks), .